Your company is spending thousands of dollars to gain attention—and hopefully lots of new customers—at your trade show event. The pressure is on. 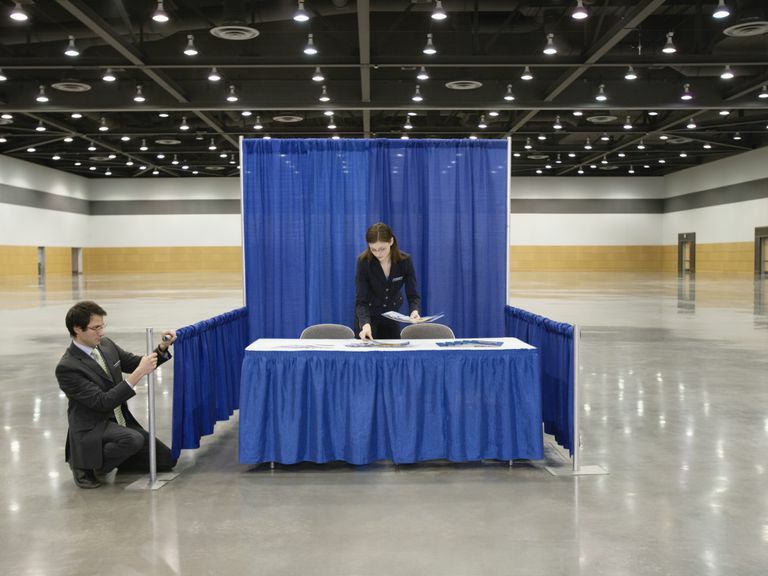 You need trade show ideas to attract visitors to your booth and keep them there. Your goal: To make meaningful contact with your ideal customers or clients….